random thoughts...do or "di": Winner and a Discount code, too! 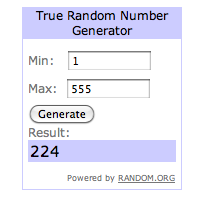 The Random.org number generator has spoken and #224 has been chosen. You all know Blogger starts counting comments over again after 200. I received 555 lovely comments and many new followers. 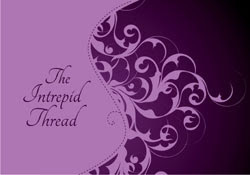 Welcome to all, I hope you will come to visit often and see my little corner of the blog world. 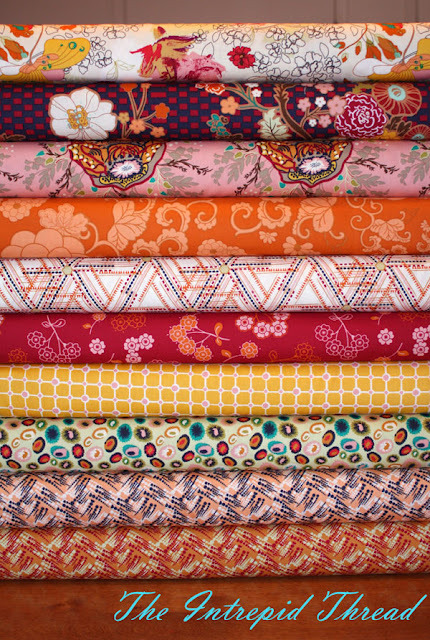 Congratulations, Marcia, you are the winner of the beautiful stack of fat quarters of Indie. "I'm blogless BUT I read your blog and many others as time permits plus leave comments when my dialup connection permits. Quilters share techniques, inspiration photos like your mosaic, and encouragement. That's why I like to read and interact with bloggers. Happy second anniversary and thank you for all the work you do with your blog for people like me to enjoy." Julie is also having a sale in her shop this weekend. Use this code LABOR10 until Monday and you can get 10% off your entire sale. Thank you to everyone who commented and a special thanks to Julie for sponsoring this giveaway. Marcia, be sure to send me a photo of what you make with this lovely stack of fabrics. I hope everyone has a wonderful and safe holiday weekend (for those in the US) and everyone else, enjoy your weekend! Shame I ddin't win - I'll have to just get out and buy some. Thatnks for the 10% discount tip.